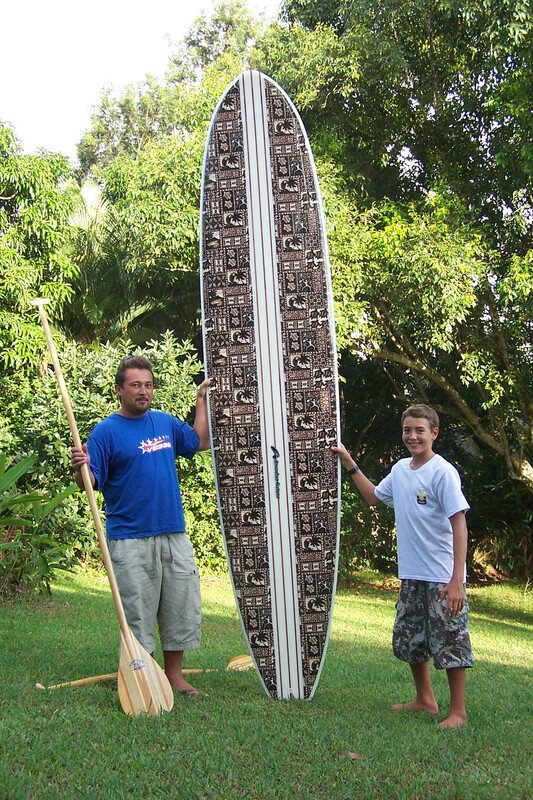 I am proud to say I have been designing a surfing stand up paddleboards since the beginning of the SUP craze. Early on I was attracted by the sport and continue to be an enthusiastic designer and stand up paddler in both surf and tour/race. 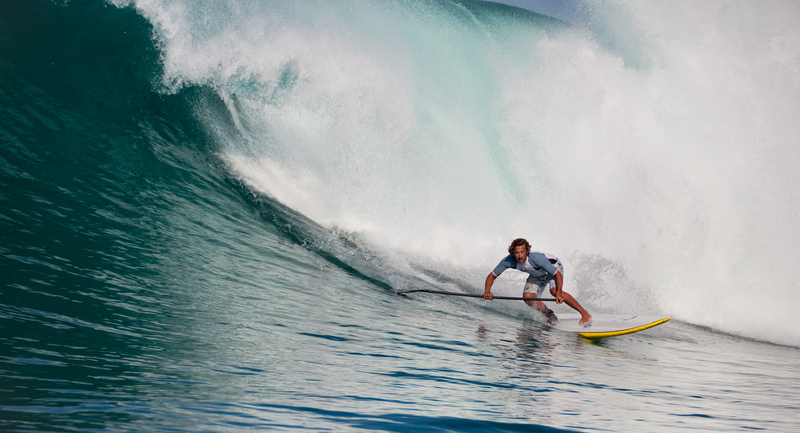 This has been a key to the success of our boards in both flat water and surf.